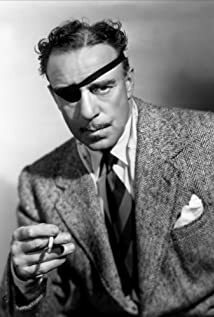 How much of Raoul Walsh's work have you seen? 1951 Captain Horatio Hornblower R.N. You can really double anybody. If the action is good enough, it can be a monkey with top-hat and spats.